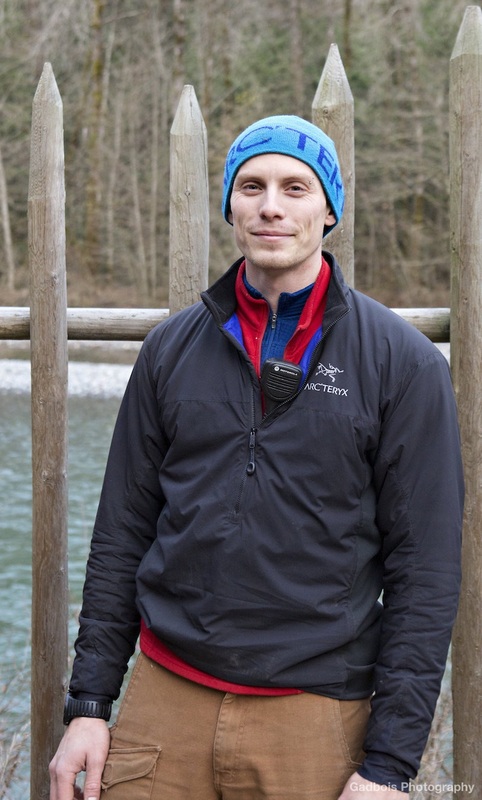 Evan is a diverse educator who moved to Squamish, BC in 2013 to follow a passion for innovative education and adventure sports. Evan’s underlying professional opinion is that interdisciplinary curiosity-driven learning is the only way to go these days. Evan holds a B.A. and M.A. in Classics from the University of Waterloo and Wilfrid Laurier University respectively, a B.Ed. from the University of Toronto (History & Philosophy), and has been leading and educating young people in and out of the classroom for over 10 years. Since 2015 he has been a Level 2 Google Certified Educator, and is a founding leader of the BC Google Educator Group; a professional development network for Google Educators. Evan is fluent in the French language, a student of several others, and delights in cross-language puns and wordplay in general. When not in the classroom, Evan is a web developer, a National Ringette League official, a formerly sponsored 24 hour solo mountain bike racer, and a timid but fanatical ice climber.